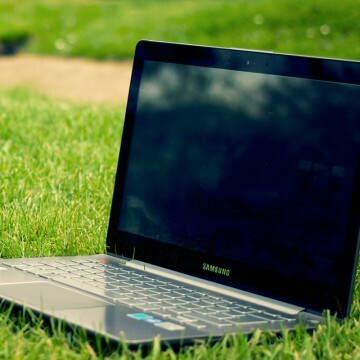 River’s End offers complementary WIFI via several hotspots throughout the park. The Network is: RIVERSEND / Password provided at check-in. WIFI is a free service provided to our guests as a courtesy. This service is provided on an “as available” basis without warranties of any kind, either express or implied, that the service will be uninterupted or guaranteed. 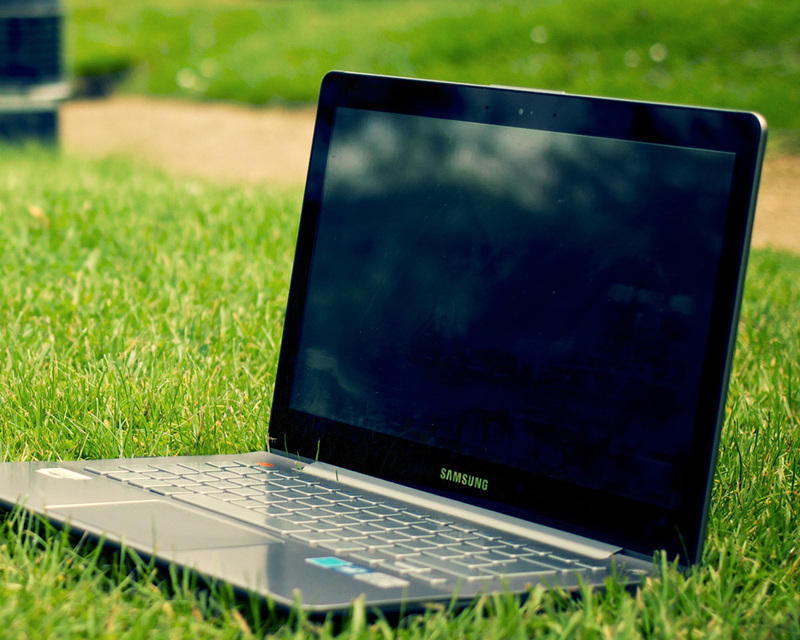 We do not guarantee WIFI reception at every campsite or cabin. No refunds or credits will be issued if WIFI is unavailable. 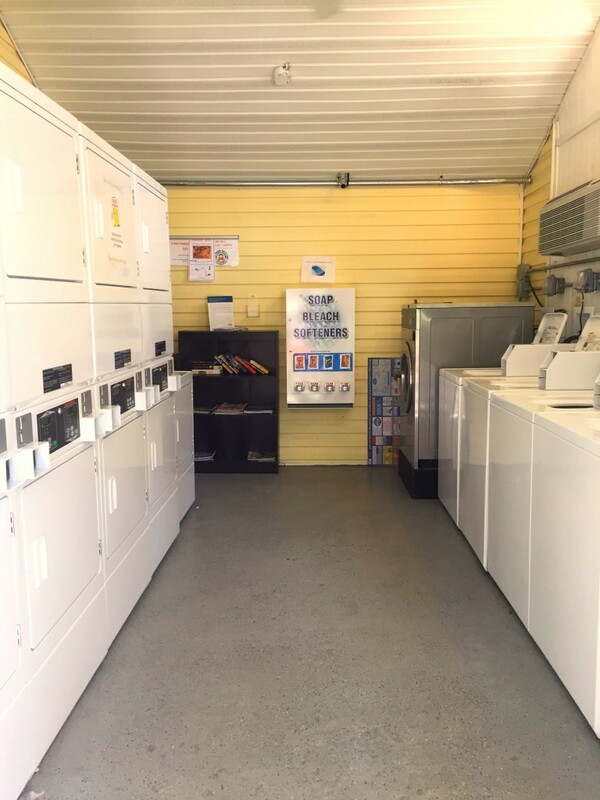 Our self-service laundry room is located on the end of the campground office building. The laundry room is open 24 hours a day. 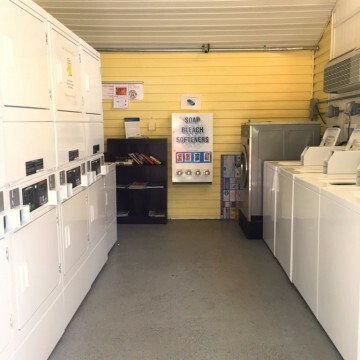 A change machine is located in the laundry room to exchange $10, $5 or $1 bills to Quarters. Detergent, fabric softener and bleach can be purchased in the Campground Store. Our Guest Service Specialists will assist you with reservations and area/attraction information to ensure you have everything you need to have the best vacation possible. 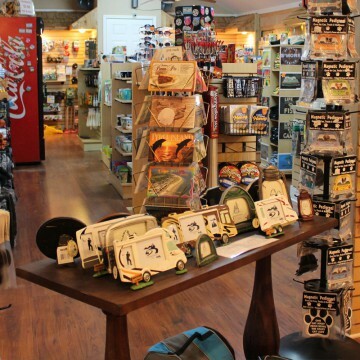 You’ll also find the Gift Shop and General Store in the same location. 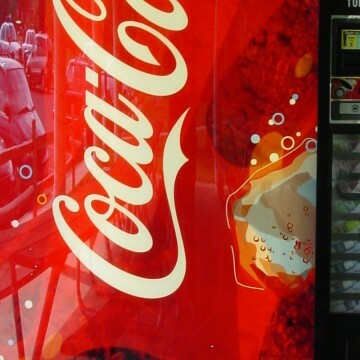 Our new vending room is open 24 hrs. 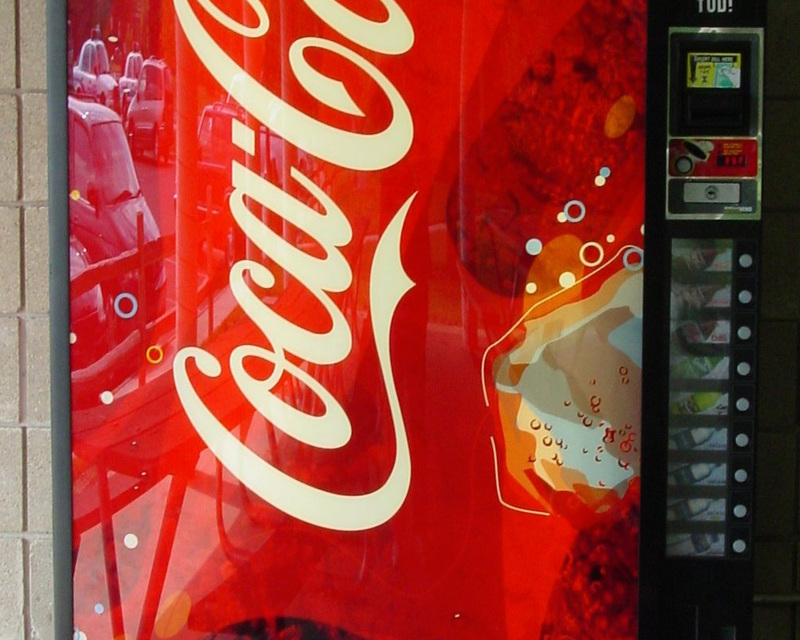 a day and is located to the right of the Coca-Cola machine next to the office entrance. You can purchase snacks, a variety of coffee drinks and ancillary items, including: batteries, fire starters, shampoo, coax cable, etc. Got gas? We offer competitive pricing on propane refills! Stop by during office hours to get your tanks filled. Two full service climate-controlled restroom facilities are conveniently located on both sides of the park and are open 24 hours. Restroom facilities for people with special needs are also available. 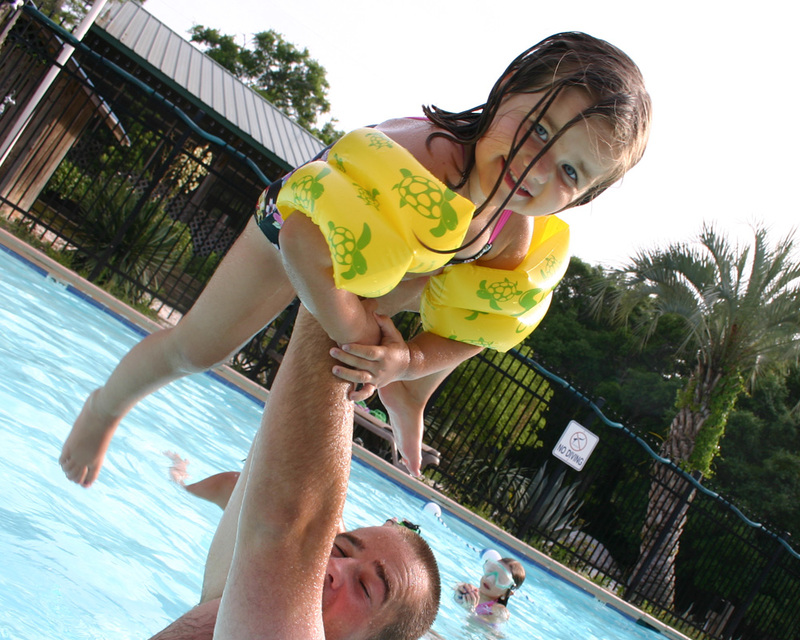 River’s End Campground & RV Park has Tybee Island’s largest swimming pool! 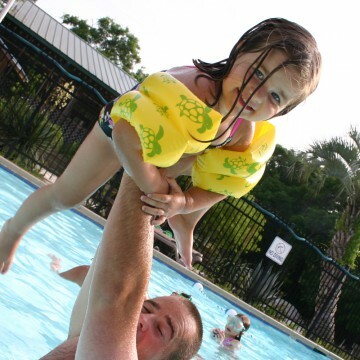 Pool is typically closed during Mid and Low Seasons and usually opens after the pool water temperature reaches 68 degrees, typically around early to mid April (subject to County inspection) and remains open for Peak Season. Be sure to check with the Campground Office for specific opening and closing dates. The pool is located directly behind the campground office and screened pavilion. Remember, our pools are NOT staffed by lifeguards-swimming is at your own risk. Located next to the pool area is our covered Community Pavilion. Charcoal grills and picnic tables are available for our guests’ enjoyment. The Community Pavilion is free to use for all registered campground guests and is available on a first come, first serve basis. 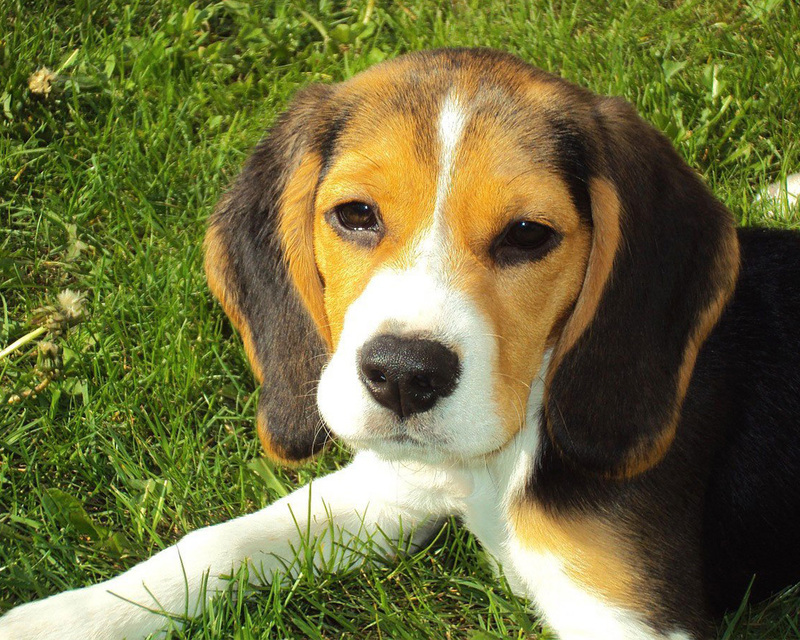 Two dog parks are conveniently located next to River’s End Campground & RV Park. Both parks have benches, a drinking station for your pet and baggies for clean-up. 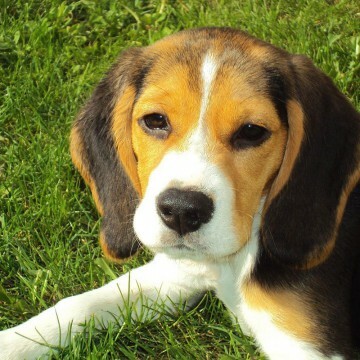 The small dog park is located to the right of the campground entrance and is designated for smaller dogs under 30lbs. A second park is located to the right of the campground entrance, at the end of the open field area, and is designated for dogs over 30lbs. We are pleased to announce the grand opening of our new Fitness Center, located on the back side of the campground office! 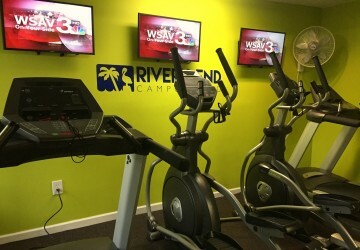 The Fitness Center offers two treadmills, two elliptical machines, a stationary bicycle, and a strength machine. 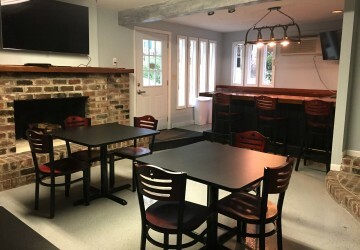 The River Room TV Lounge is located on the back side of the office building. 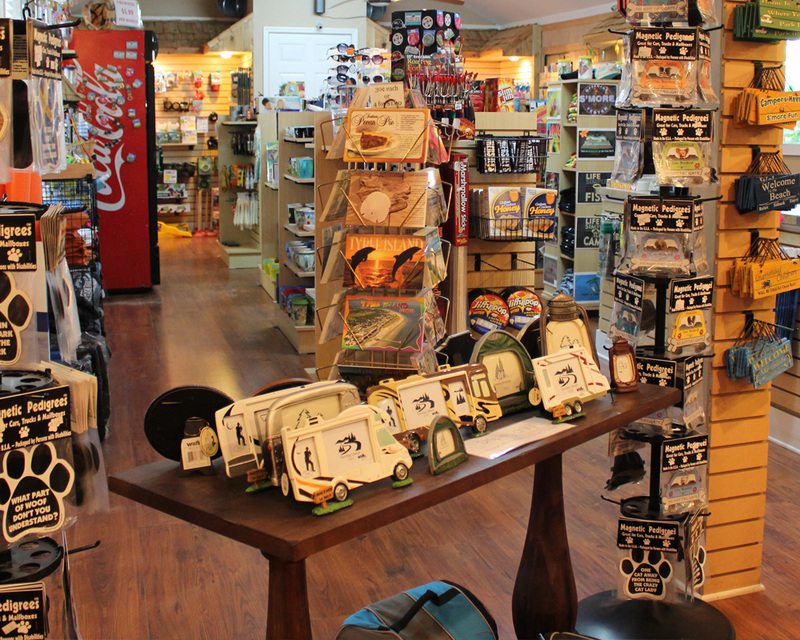 There are two televisions, tables and chairs, a book exchange and board games available for park guest use.